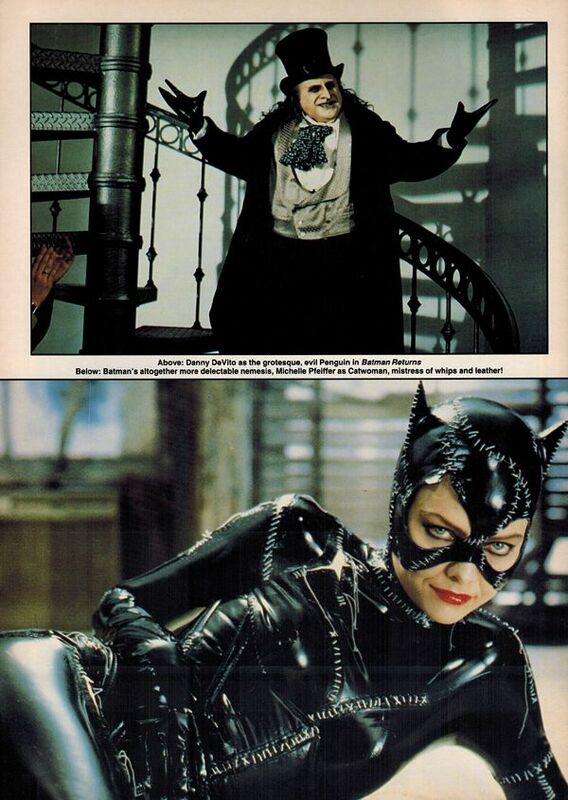 More Batman Returns content for the holidays... 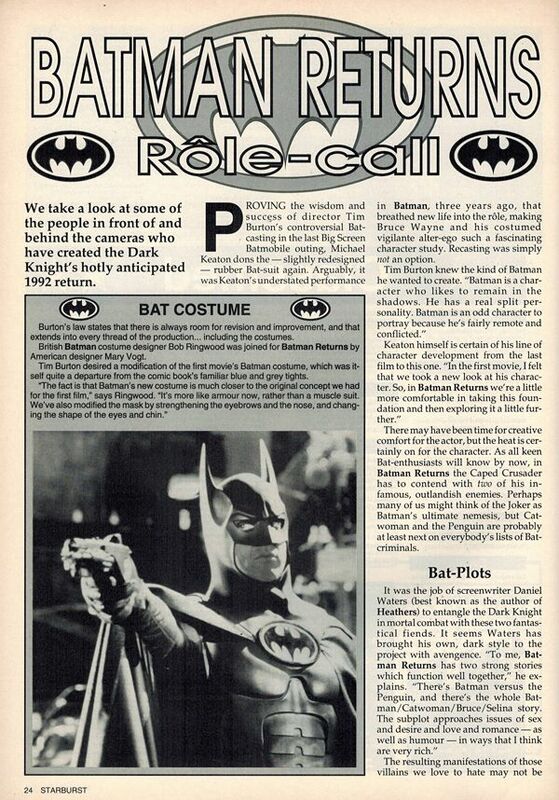 This July 1992 issue of Starburst magazine gave an inside peek on the stellar sequel- From supposed scene snipping to creating costumed characters! 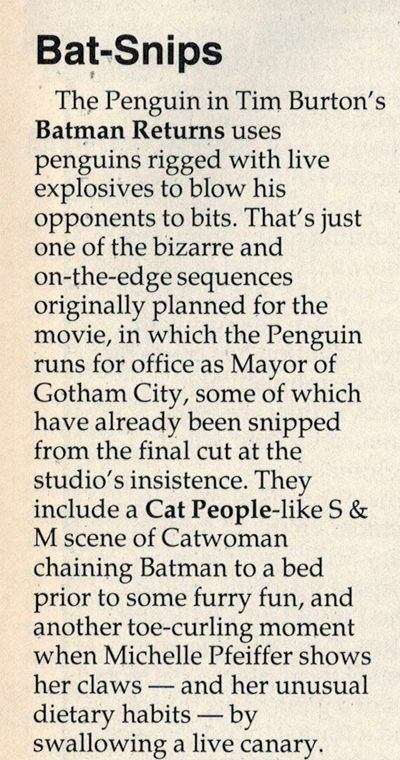 Though this article may be short on length, it probably still thrilled Bat-fans eager for a taste at the new film. Enjoy! Great article and pics! Thanks for posting. 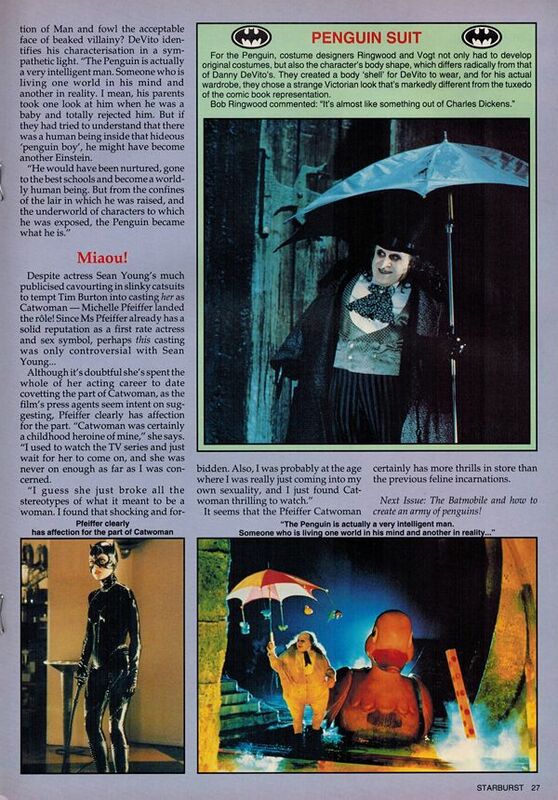 I used to pick up any magazine if it had even the smallest amount of coverage or the two Burton movies. I had the souvenir magazines, but lost them during a move several years ago. I was lucky to find a mint copy of the 89' souvenir magazine for only $4 on Amazon. It's actually due arrive tomorrow and I'm really looking forward to it. It's going to be fun reading that magazine cover to cover again like I used to. 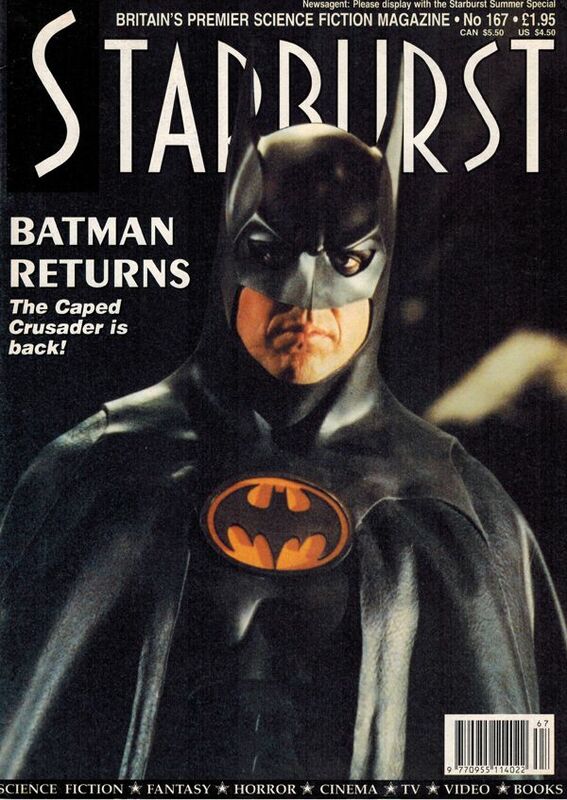 Now I just need to find the Batman Returns magazine. I like that yellow oval emblem so much! 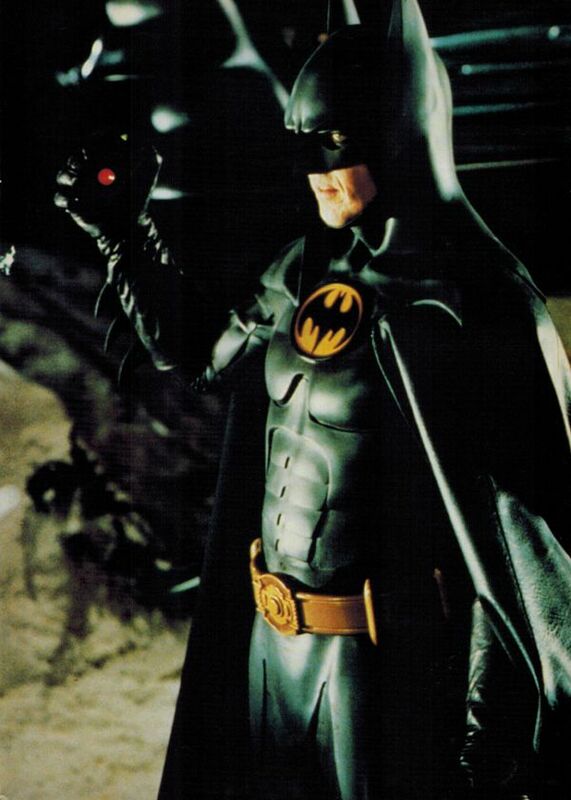 Too bad they stopped using it after Batman Forever.